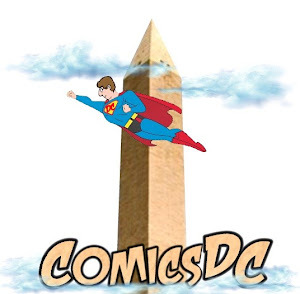 ComicsDC: April 22: Creator Con in Silver Spring, Md. 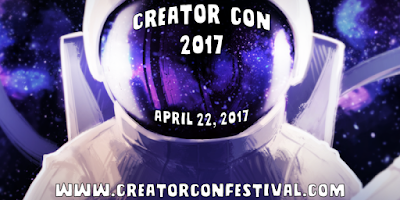 2017 Creator Con is this Saturday from noon to 7 p.m. in Silver Spring, Md. Admission is free. 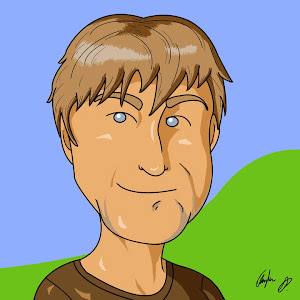 According to the organizers, Creator Con "is a grass-roots interactive media festival that provides a down-to-earth, positive celebration for communities to learn, create, collaborate and become inspired to pursue their passions towards careers in the arts, computer science, gaming, interactive media and technology industries." 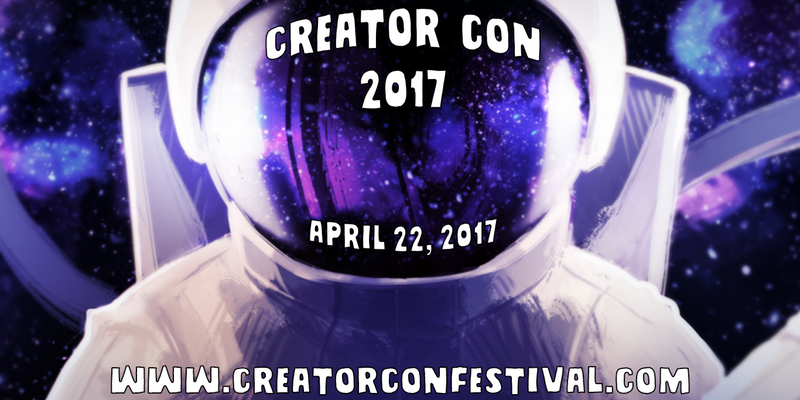 The 3rd Annual Creator Con will include art & gaming competitions, special guest presentations, designer challenges, workshops, panels, kidzone, live music, food trucks, vendors, and interactive hands-on demos. 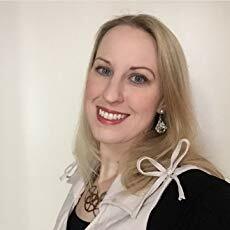 In addition to panels & demonstrations, Creator Con will showcase more than 150 artists & developers from the comic book and gaming industries in a comic-con setting to allow attendees direct access to walk-up and meet all of the amazing artists, creators and developers.